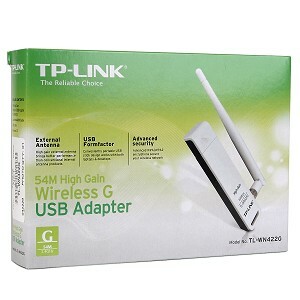 Download TP-LINK TL-WN422G V1 & V2 Driver For Windows XP/Vista/7/8. TP-Link TL-WN422G shows excellent abilities of mitigating data loss over long distances and through obstacles in a house or apartment. You could receive best performance of this router without any lag and interference in any spot in your house. Has 54 Mbps wireless speeds performance that deliver stable wireless signal. Built with Clear Channel Assessment (CCA) automatically avoids channel conflicts using its clear channel selection feature and fully realizes the advantages of channel binding, greatly enhanced the wireless performance. Download and install the driver bellow to get best performance.